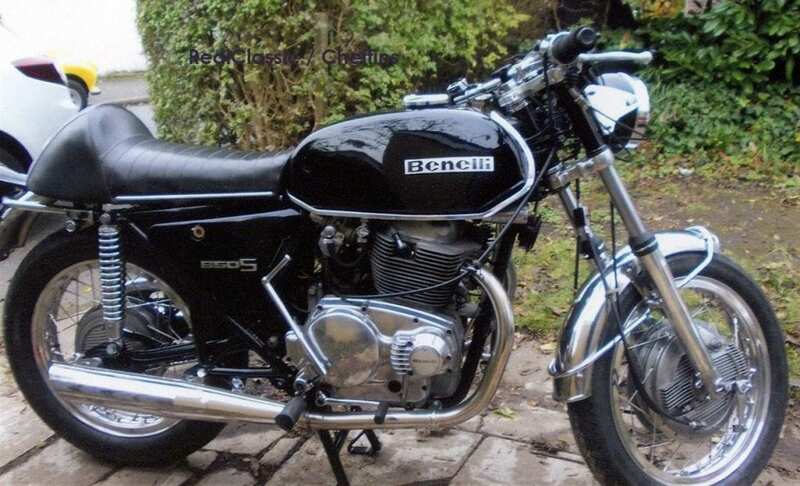 BSA’s unit construction twin comes high up our list of ‘ideal bikes for Britbike beginners’ and the pre- oil in frame models are very popular. If you’re looking for high performance then the twin-carb Lightnings and Spitfires can be tuned to extremes, but we’d always opt for an easier life with the single-carb Thunderbolt 650, like this 1965 example. It’s been with the previous owner since 1986 and its MoT only expired in March – shouldn’t take much trouble to get this A65T back on the tracks. It went under the hammer without reserve. 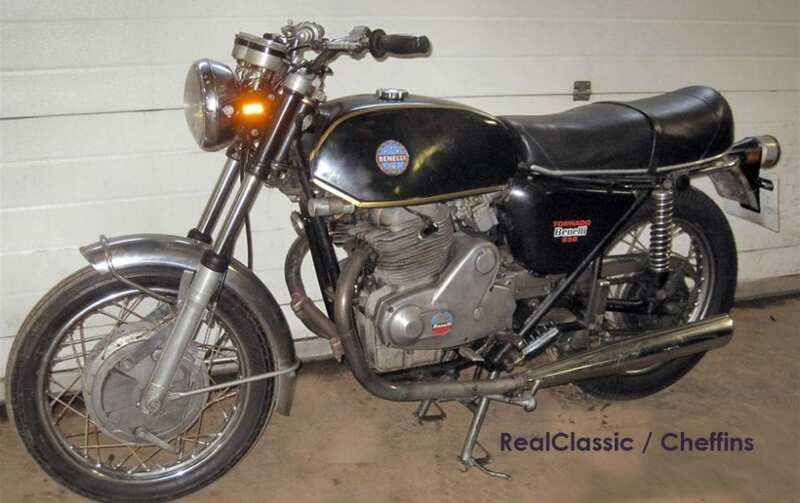 The Benelli (or Motobi – same bike, different badge) 650 Tornado is considered to be the Italian interpretation of a trad British twin. Like Laverda’s 750 twins, it is similar in concept although the execution makes for a distinctly different riding experience. Solidly built – although not immune from the usual Italian foibles – the 643cc Tornado was once a rare sight on our roads. Recent imports have raised its profile, there is a UK-based specialist and some spares can be located on the international market. 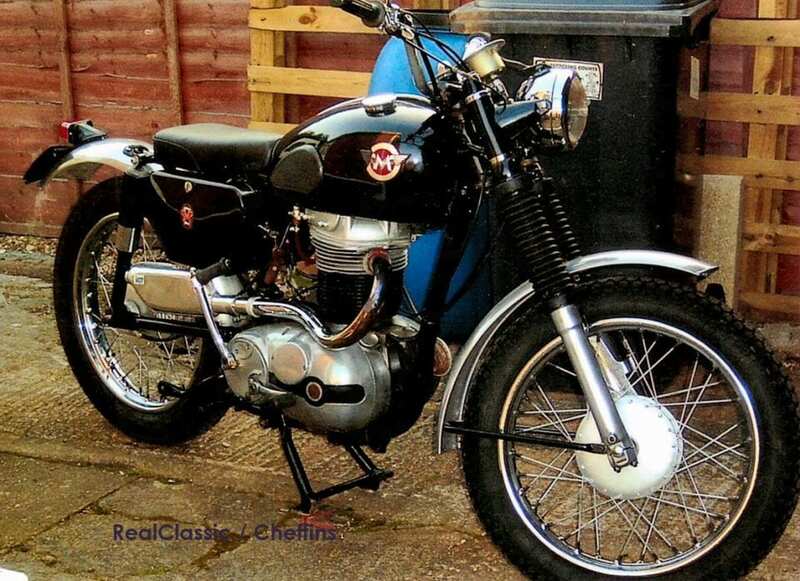 This 1970 machine arrived in the UK in 2015, has been UK registered, travelled a hundred miles or so in 2016 and came with a recently expired MoT. Benellis, it seems are just like London buses. You don’t see one for ages and then they turn up in pairs. This is a later 650S, produced in 1973, and again imported to the UK in 2015. It benefits from a recent engine and gearbox rebuild by Selwyn Motorcycles, together with a freshly powdercoated frame, rebuilt wheels, new chrome on the forks, new head bearings, cables, tyres and tubes. It’s MoT’d until 2018 and came with quite a bit of paperwork including recent invoices and owner’s manual. The estimate predicted it might sell for as much as £4500. At the other end of the scale, lightweight British bikes which are easy to start and manoeuver are rising in popularity. 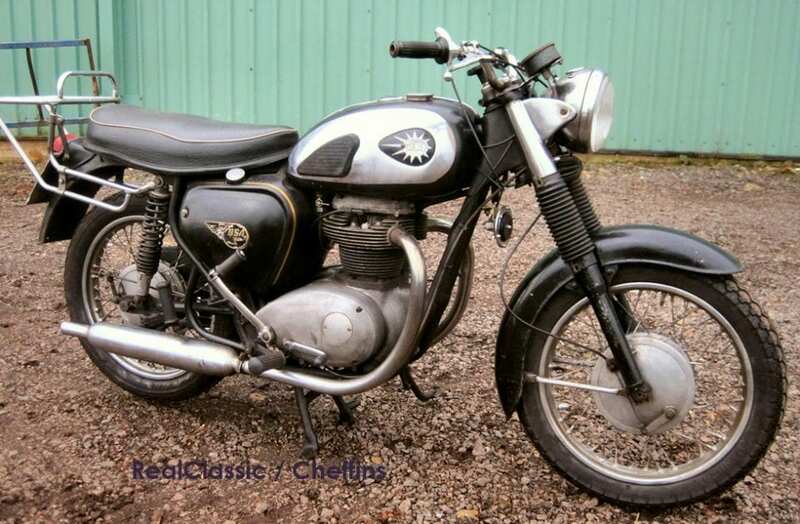 For riders who prefer four-strokes to the BSA Bantam or Villiers options, and are looking for something with a bit more pep than a Tiger Cub or a C15, the AMC lightweight 350s (AJS Model 8, Matchless G5) come recommended. They’re significantly better specified than the 250 versions with decent suspension and brakes (although the final CSR 250s are quite nifty). This 1962 G5 was last used in 2006 and has been safely stored since then. It’s not exactly standard and needs a battery. A snip. Ducati’s Pantah spawned multiple generations of 90-degree L-twins, and broke new ground for the company with its belt-driven overhead cam. 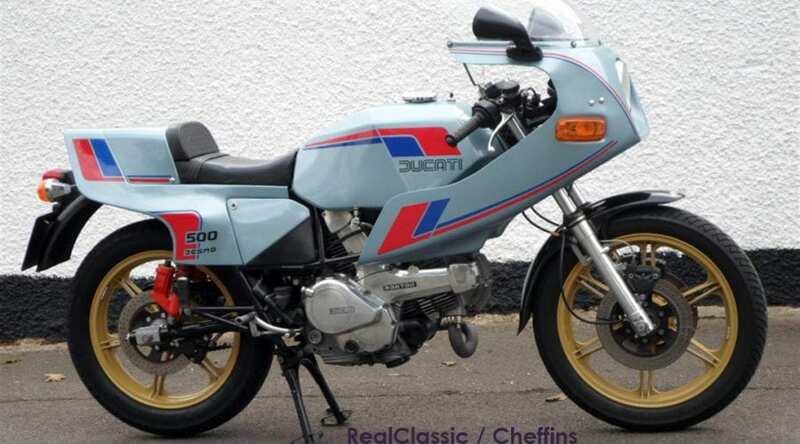 This is an early example from 1980, first registered in the UK in 2014. The two-into-one Conti exhaust isn’t original, but everything else is pretty much as standard. The 500SL was sensibly recommissioned three years ago with new brake hoses, pads and fluid, chain, rear tyre and tube, cam belts, valve clearances and a carb clean. The subsequent shakedown showed up other areas which needed attention and have been fixed, including a new regulator, rebuilt alternator, new swinging arm spindle and a fresh battery. It came with a current MoT and plenty of receipts. 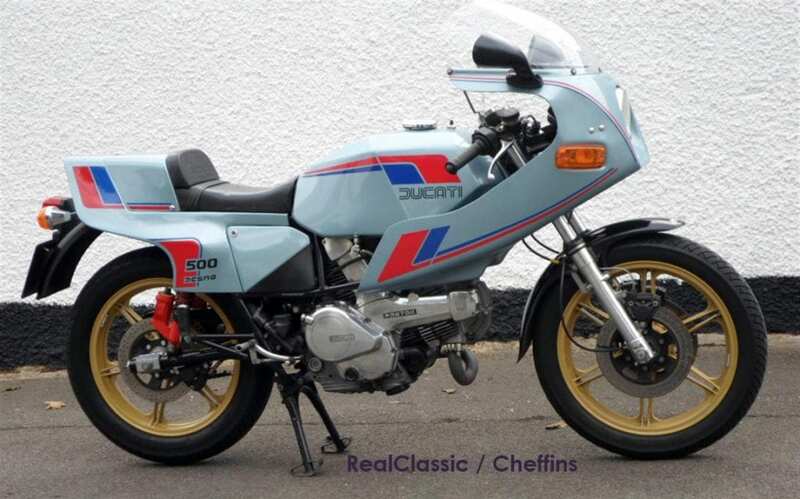 And finally… the one which got away; a Moto Guzzi that Editor Westworth would’ve snapped up in seconds had we seen it before the sale. 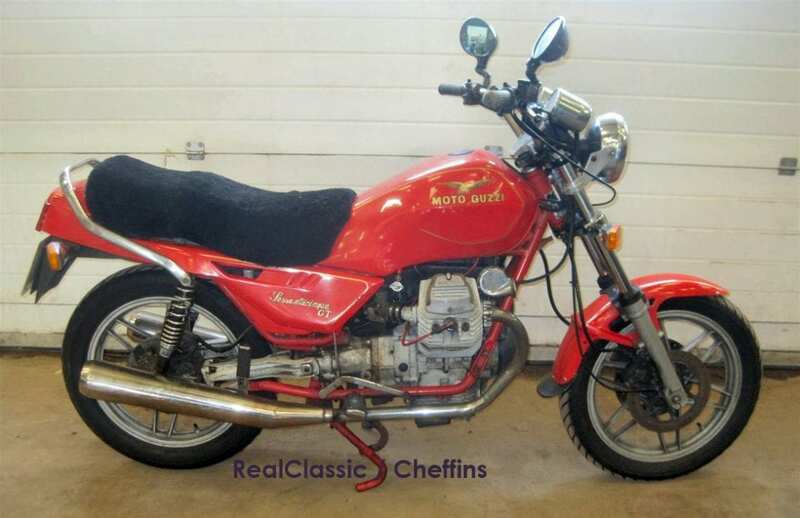 This is a 1990 Sessantacinque GT 650, which was in regular use until quite recently. It’s covered just 17k miles, has been owned by one person for the last decade, and its MoT only just expired. There was no reserve. 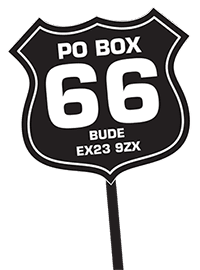 If you bought it and now regret the purchase, drop us a line!